All Saints has several teams that lead "The Gathering," our 9:30 a.m. contemporary worship service in the Parish Hall. The Gathering's worship team leads the congregation in singing contemporary (and traditional, with a contemporary flavor) worship songs from popular Christian artists. 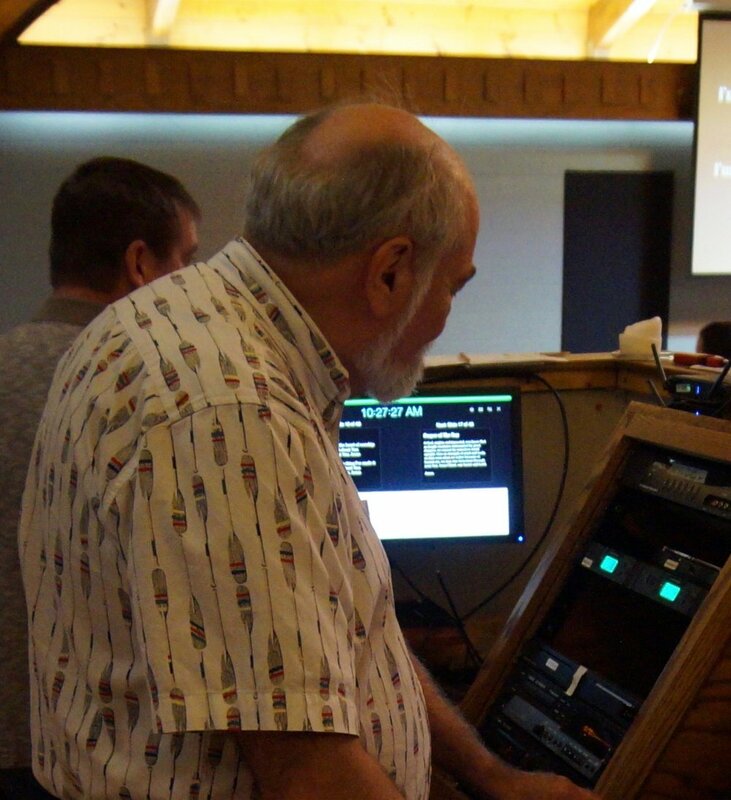 The team is entirely volunteers playing a variety of contemporary instruments and singing, as well as running the sound system and lyrics slides for the congregation. We are always on the lookout for vocalists and instrumentalists. Members of the team play as they are available, so there is often variety in instrumentation from week to week, and having "depth" at certain instruments is always welcome. Join The Gathering for our All Saints Music Ministry open house week the last week of September. We invite all people interested to see how our rehearsals run. Come to participate or simply watch and listen.